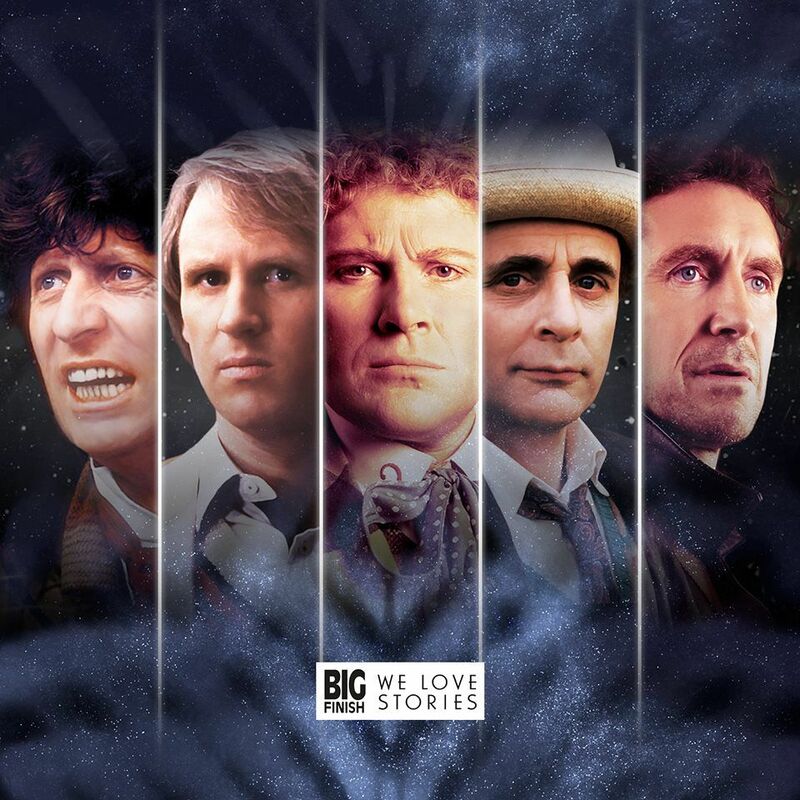 Looking to get into Big Finish’s vast library of some of the best Doctor Who adventures outside of the small screen? 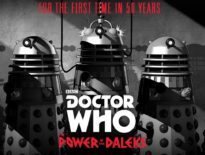 Well, if you aren’t a Big Finish subscriber but often use the streaming service Spotify to drown out all the existential howls of misery from your fellow passengers as you trudge through the morning commute, you can now listen to episodes of Doctor Who adventures and their spin-offs via the streaming platform. And what’s more, Reddit user electricmastro has compiled a list of some of the best stories available for you to sink your teeth into. The list includes (Deep Breath…) Doctor Who Main Range, Fourth Doctor Adventures, Eight Doctor Adventures, The Lost Stories, The Companion Chronicles, Destiny of the Doctor, Short Trips, The Stageplays, Bernice Summerfield, Graceless, Dalek Empire, Jago and Litefoot, Counter Measures, Iris Wildthyme, UNIT, I, Davros, Cybermen, and Charlotte Pollard and much, much more. If you’re looking for a personal recommendation, may I suggest Eighth Doctor Adventure Storm Warning? Perhaps Fifth Doctor tale Spare Parts? How about Mark Gatiss’ Phantasmagoria? You can’t really go wrong with many of the available adventures. 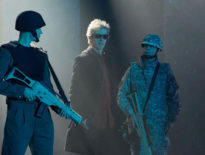 ← Will the Thirteenth Doctor be the Real McCoy?